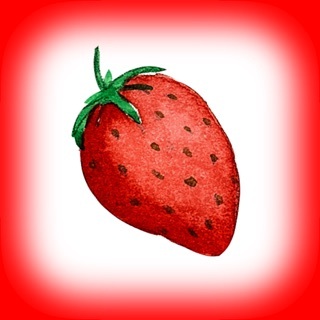 · "By far, the best entertainment app for kids. Love this developer and all his apps." · "Gorgeous Videos! I bought one of these apps and, after seeing the quality, went back and purchased the rest of them." Great 48 videos to entertain and educate your child! When choosing one of the wild animals (lions, and tigers, bears, etc. ), your child will watch 10-20 seconds video clips. 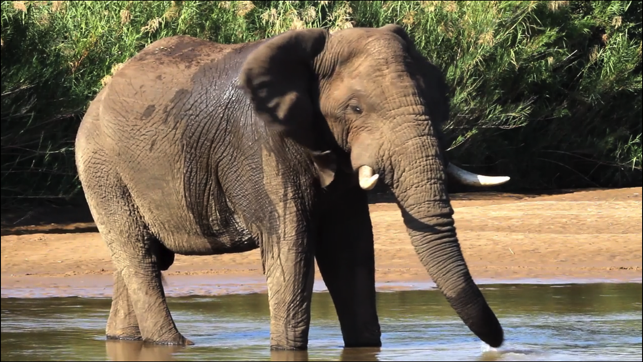 For example - a family of elephants splashing in cool water with their trunks, zebras walking around with birds on their backs, a giraffe leaning down its long neck to sip some water. 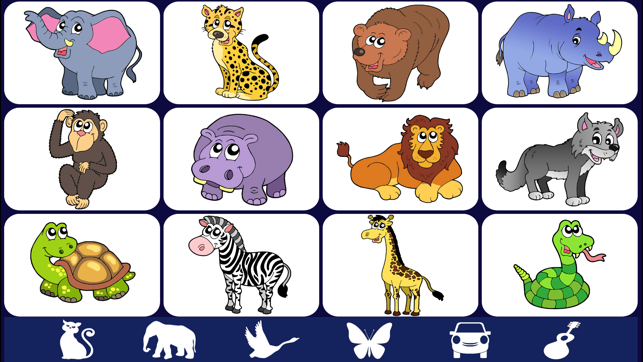 Each animal rotates through 4 separate videos with each tap from your child. Perfect and simple! * 48 video clips of wild animals. * 4 rotating videos for each animal. * Works together with the other "Video Touch" apps. Note: In "Video Touch" the categories are actually different apps, but you can switch between them using the toolbar. At first when switching apps, there will be popup messages, asking if you would like to jump into another app. We suggest showing the children which is the correct button in order to proceed, and after some time of use these messages will gradually disappear. Fixed a bug when using "Guided Access". This is still my favorite app for kids. I limit screen time on all devices, including TVs. I bought the entire collection for those times , like a plane trip, or waiting in a doctors office. They love the sounds and pictures of real animals and activities. Music and color! Thank you developers you did a great job!! This app goes along with two other Video Touch apps, but when you purchased two or more, the icons for all three appear at the bottom of each app to easily switch back and forth. The apps are similar to Sound Touch, but with videos instead of images. There are 12 items per app (for example, 12 animals in the wild animals category, including elephant, wild cats, bear, primates, zebras, etc.). 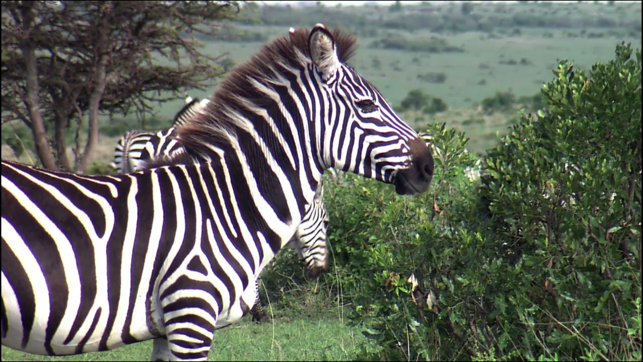 When you touch an item, zebra for example, it brings up a video of the animal or vehicle that ranges in length from 5 to 30 seconds. There are currently four videos per item, for a total of 48 videos per app (be warned—this takes up a lot of space on your iPhone or iPad!). 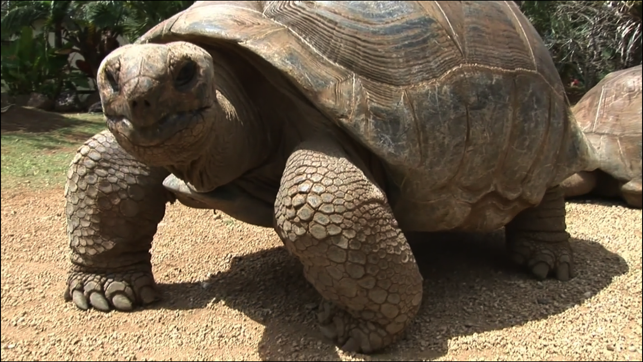 The videos are accompanied by sound, but the name of the animal is not announced. The videos are all HD quality. It is easy to navigate for little ones with large icons and a tap anywhere on the screen to move from a video back to the menu (or the option of an arrow). The video will loop repeatedly (iPad only) until the screen (or arrow) is touched. 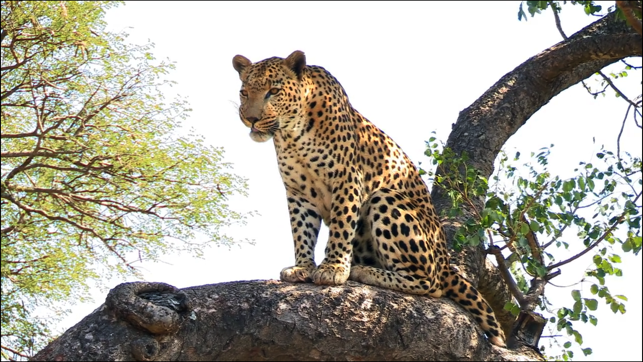 The videos are educational, showing the natural habitat or behavior of animals. I enjoy watching the videos as much as my son does! 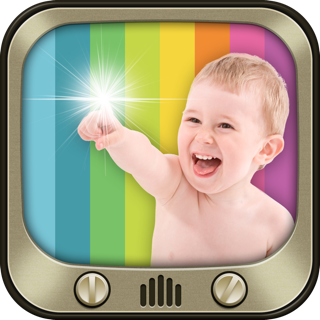 Although these apps were designed for babies and toddlers, I've purchased every one of the Video Touch apps for my daughter who is a young adult with special needs. Autism is one of her many issues and the ability to control what she watches and to watch the same videos over and over if she chooses makes her so happy. Now I have a grandson who is old enough to enjoy my iPad and he is intrigued as well. We can talk about the pictures before he starts a video and discuss what is happening just like reading a book together but with moving pictures instead. The ability to set a minimum length to each video and to choose how to close the video - with a touch anywhere on the screen or by an arrow icon - are very useful so that a very inexperienced user can control the screen and then advance to a more sophisticated method when they are ready. Another nice feature is that if you own more than one of the apps you will find that you only need to open one of them and all the rest are accessible from little icons at the bottom screen. I have purchased quite a number of apps specifically for my daughter and the Video Touch apps are among the best that I own. Each video is recorded beautifully and intriguing to watch and the developer has continued to augment and improve them over time. I highly recommend all of the Video Touch apps.